When you’re looking for that Mid-century Modern inspiration, but you just don’t have the space. That’s when the apartment blues set in. Fear not, however, North Hem is here with several apartment designs that are sure to brighten your day. 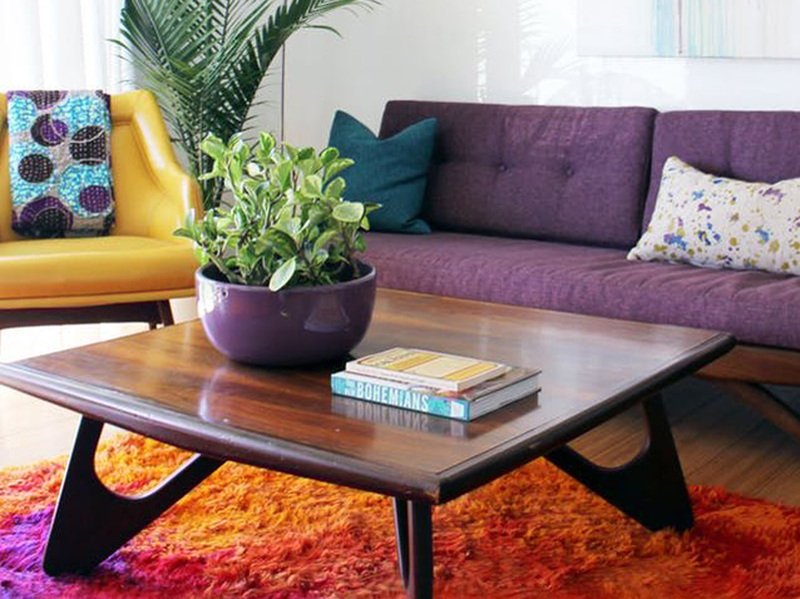 And now that you’ve been properly inspired, how will you Mid-century Modernize your apartment? We love to hear (and see!) 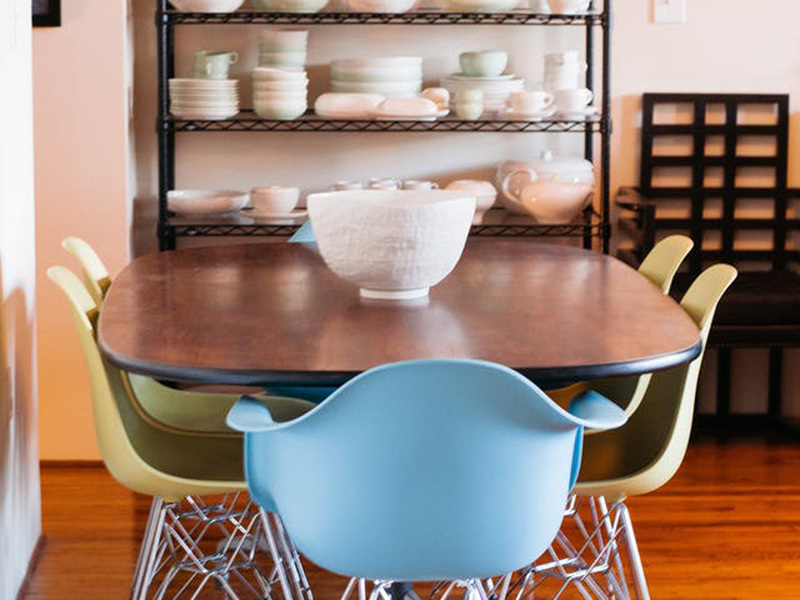 your incredible décor ideas. Drop us a line in the comments and share the inspiration sunshine. 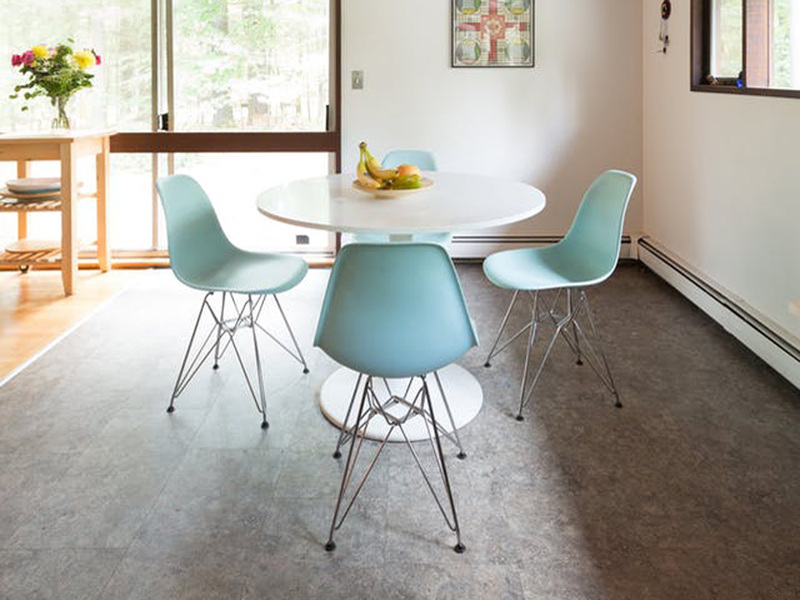 Popularized after World War II and continuing into the 1960s, the simplicity, clean lines and use of organic materials of Mid-century Modern design is making a huge comeback. These 5 celebrities took the dive into the Mid-century and spurred a movement that’s heating up fast. And one of these celebs will let you live in his home for just a few thousand dollar… a night. 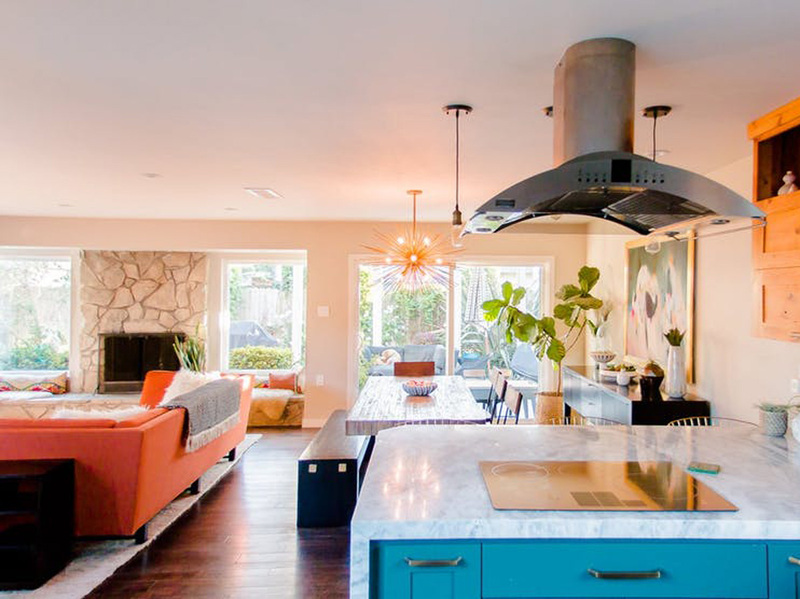 This 1950s home was recently renovated to include updated kitchen appliances and bathroom fixtures, but everything else remains. 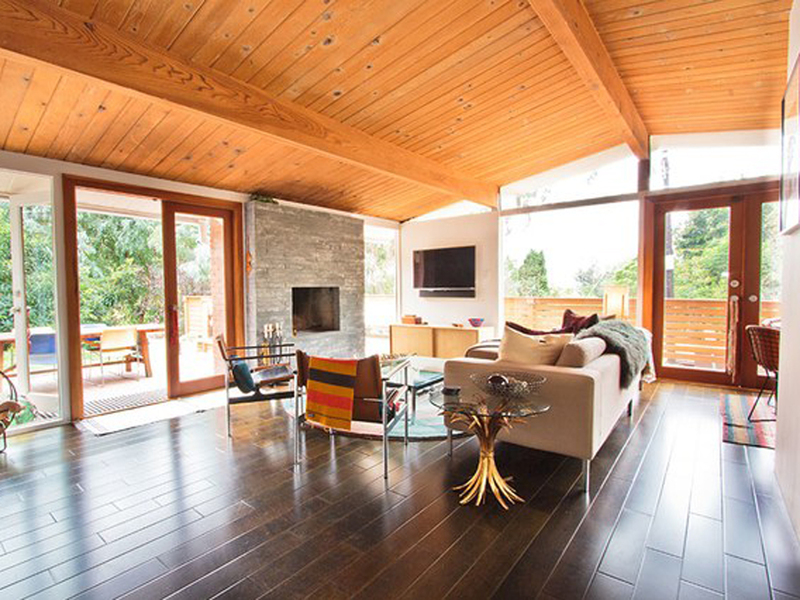 Wood grain can be seen in every room, and floor to ceiling windows take full advantage of the Hollywood sunshine. She knows her stuff, this actress’ apartment sports minimal décor, neutral tones, and the signature copper tinge of an industrial edge. Seated in the prime real estate country of Manhattan, New York this is truly a place of comfort, style and sophistication. Want to live in a celebrity home? John Legend’s Hollywood home on the Hills just hit the market and its clean lines and simple, multi-purpose décor are beautifully understated. Not what you’d expect of an A-lister. But the sprawling wall windows light up this wood-toned “cottage” making it fit for any romantic fantasy. In this home, it’s all about what’s inside that counts. 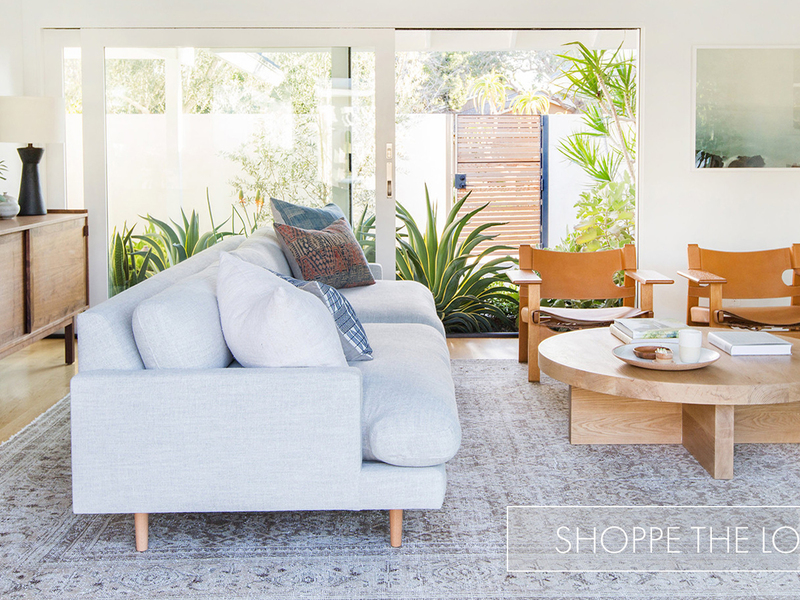 With comfy seating and square, glass tables this home feels posh in a cozy way. 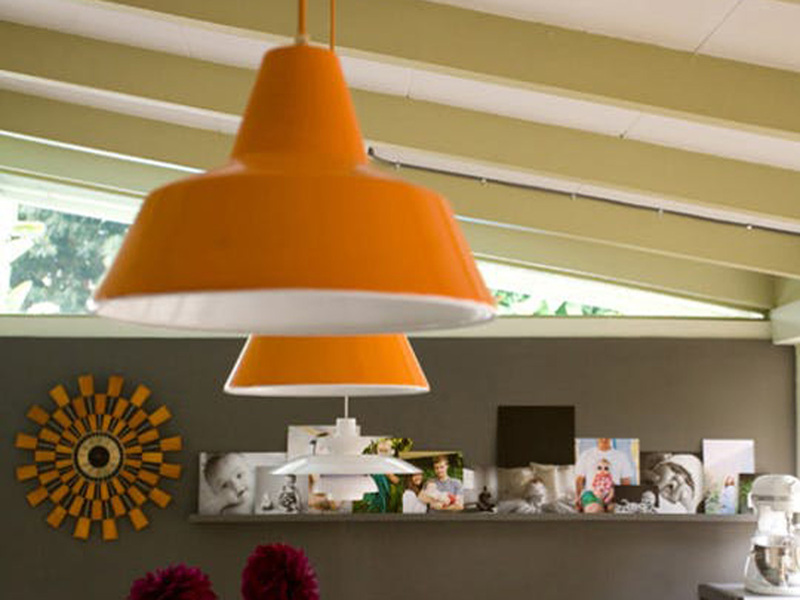 Decorative ceilings and slick floors create a retro feel in this homage to feel good décor. 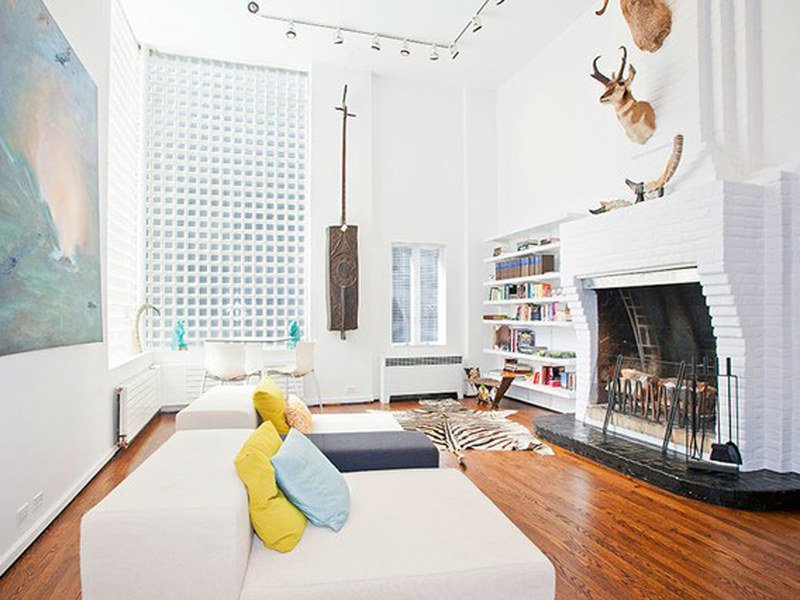 And the home you’ve all been waiting for… Leo’s Mad Men-style rental! This Palm Beach home is the definition of luxury with an expansive view of the grounds through floor to ceiling windows, a very Scandinavian color pallet, and designer pieces in every room. And the best part? You can rent this home for just a few thousand dollars a night. 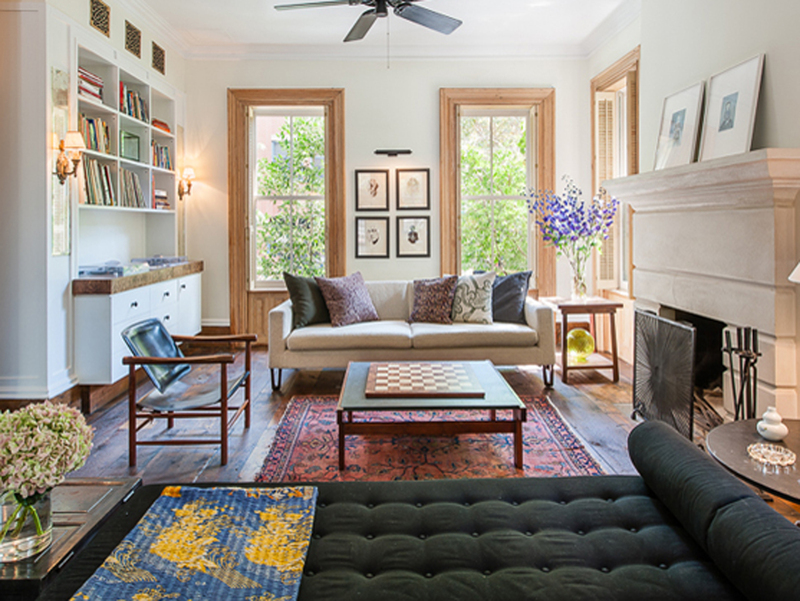 Our pick is the home of the Pop Princess herself. Which home would you stay in for a night? Let us know in the comments below. 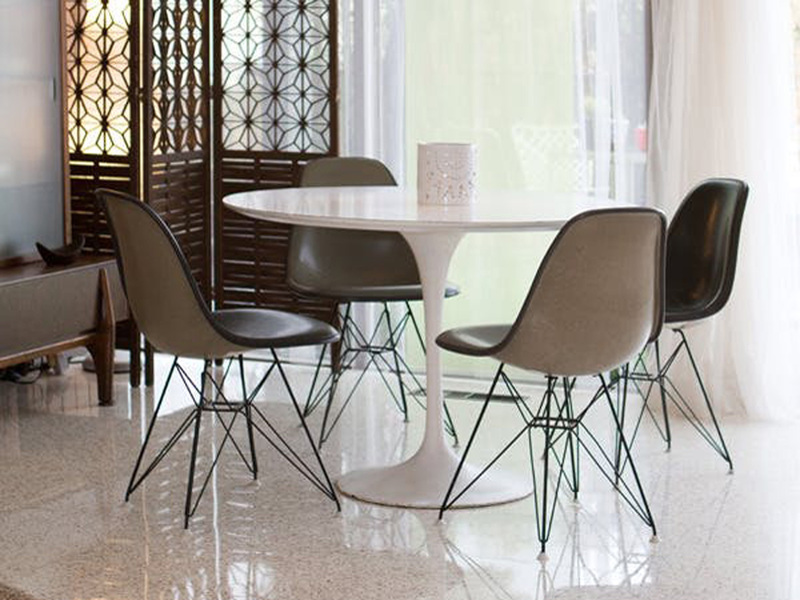 Perfectly in line with the clean lines and neutral pallet of the Mid-century Modern design we love here at North Hem, now you can take your cravings for exquisite interior design with you wherever you go. 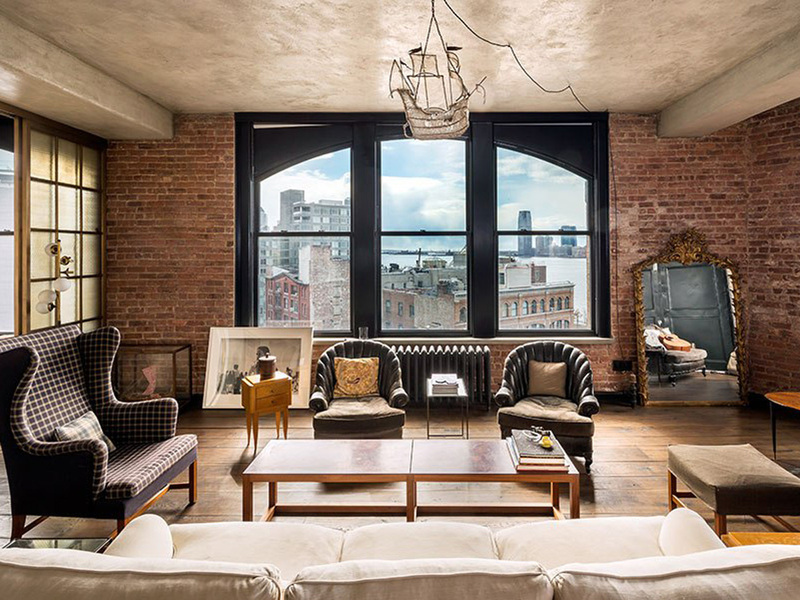 Check out the six Airbnb homes across four incredible cities that captured our hearts. 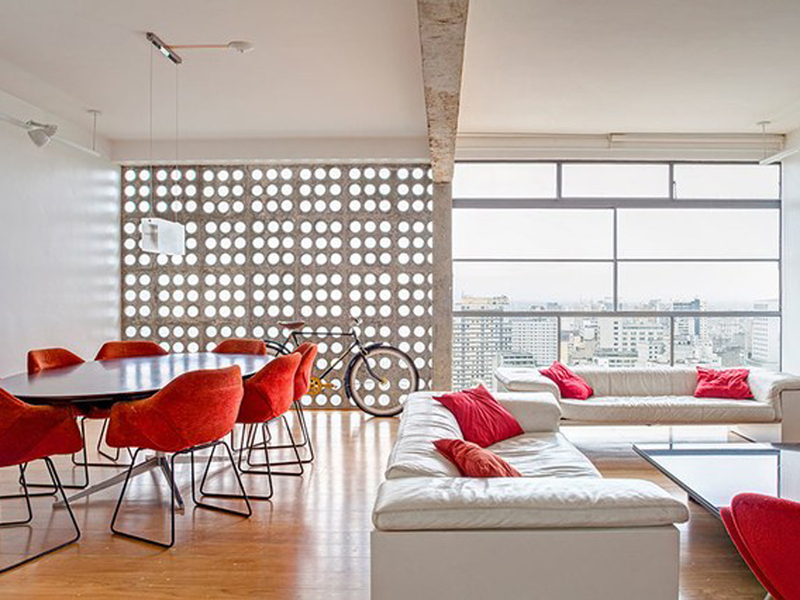 This Brazilian high-rise apartment spans 4 floors and 2,420-square-feet. More absorbing than the space, however, is the interior design. A color pallet of crèmes, and cafés with pops of only one color. If this doesn’t represent Mid-century Modern design, nothing ever will. Pure simplicity. 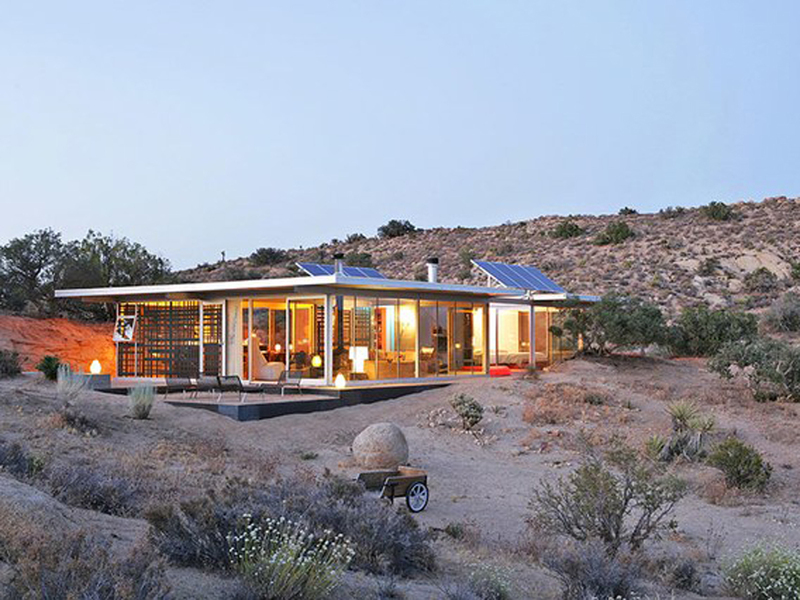 Another favorite is this sustainable home boasting big bay windows and lots of sunlight. With natural light filling your home and the quiet natural surroundings, it’s no wonder this is one of the most popular vacation stays on the list. 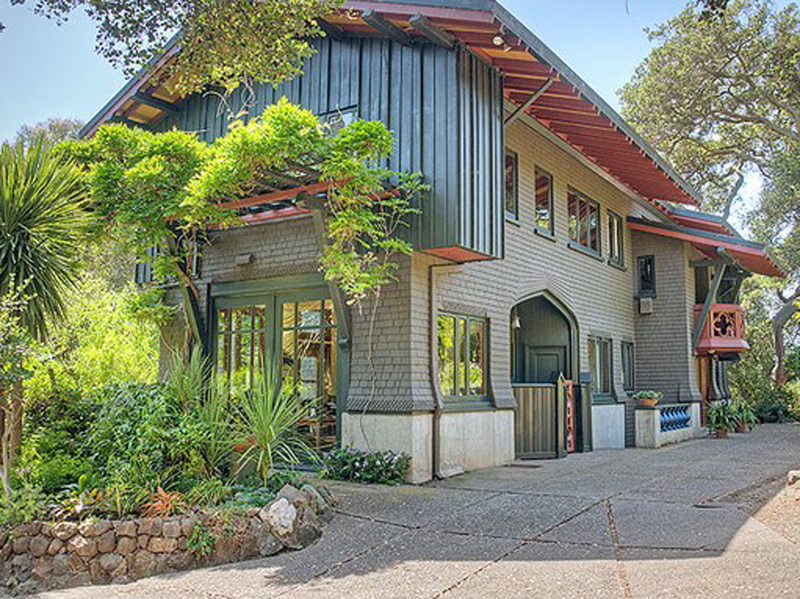 Built using 1,000-year-old redwood, this home was designed with simplicity in mind. 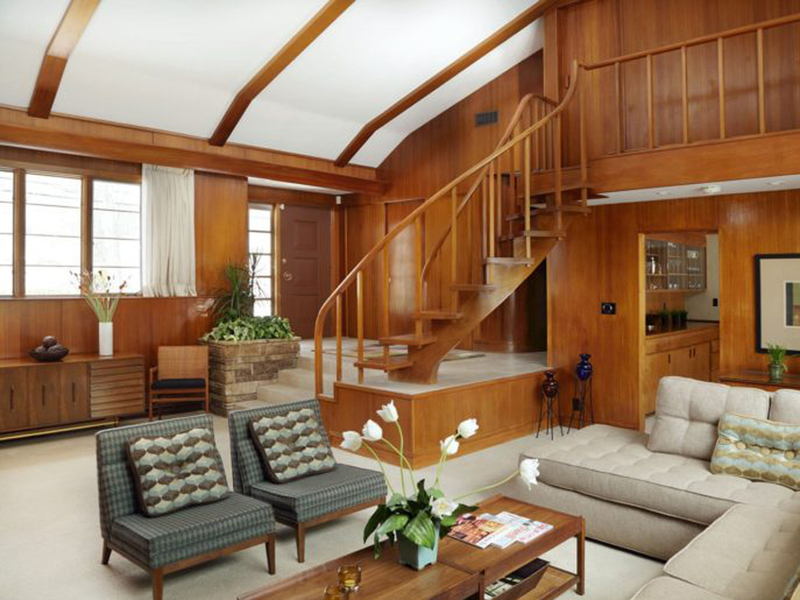 The outside view is of the beautiful surrounding canyon, and inside the spirit of mid-century life remains with old-world pieces you can live among with the click of a button. Checking all the boxes, this stylish Denmark home boasts a minimalist design, natural light abundance and designer pieces to create a feel of modern, contemporary style for anyone interested in staying for a short while. One of the most talked about homes because of its signature V-shape from the sky, this home is surely one to try if you’re ever in Scandinavian country. 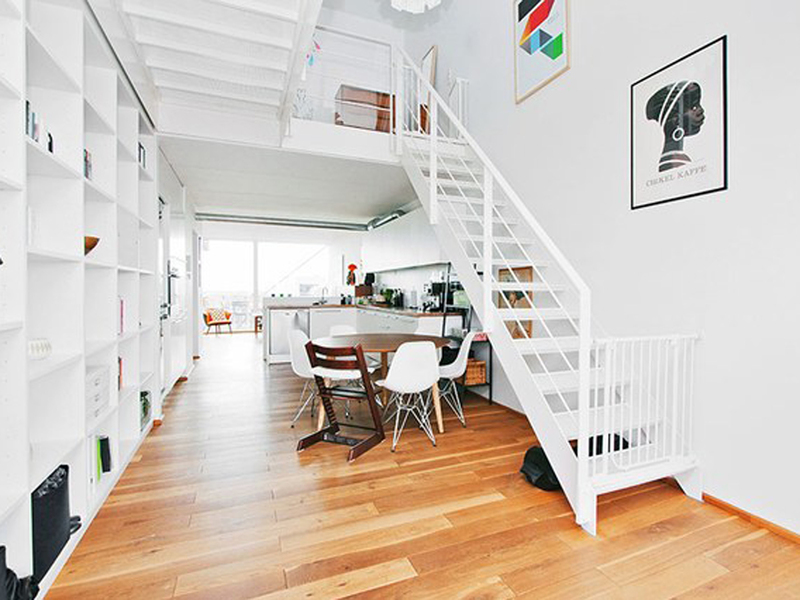 The all-white décor, pop of subtle color, wood floor and decorative animal design pieces has us at North Hem going gaga to try out this luxury Airbnb home. Described as one of the most architecturally significant homes in Chicago, now you can take your entire family along for an adventure among the Windy City’s historical elite. Designed by Mid-century architect Val Powelson, this modern home’s floor-to-ceiling windows surround the home taking full advantage of the sun and treating its occupants to an indescribable view of the Sunset Strip’s expansive canyon. 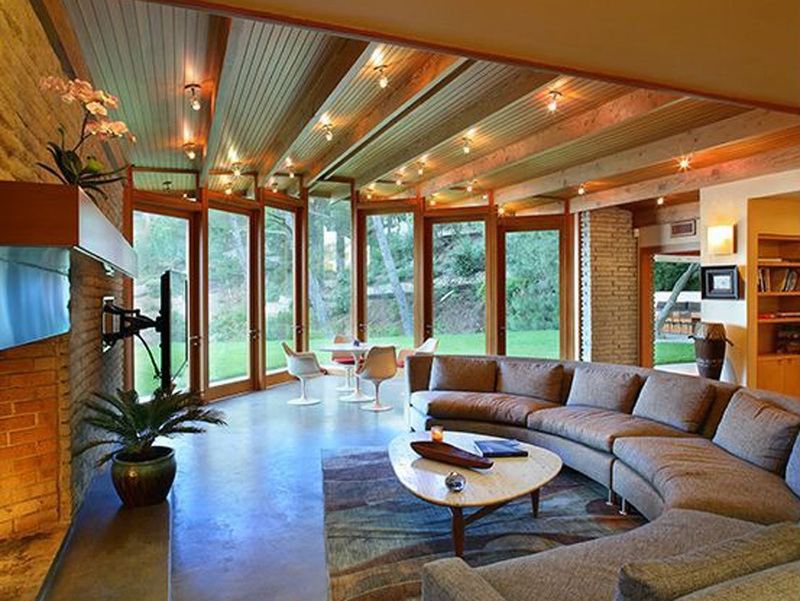 Inside, the pieces are modern and tasteful enhancing the mid-century architecture with modern furniture. Ever stayed at an Airbnb? We’d love to hear about the design of your experience? Drop us a line in the comments below, and we’ll drop one right back. 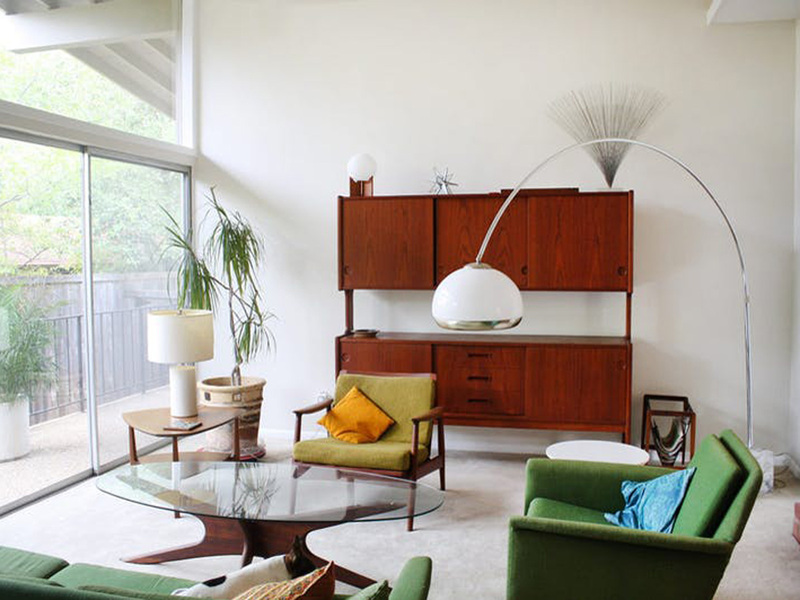 Here at North Hem, we adore Scandinavian design, but the crossover to Mid-century Modern design is undeniable. Here are 5 familiar rules that cross the great divide between Scandi and Mid-century Modern design. Curves have become a thing of the past. These days, what’s hot and trending are the straight lines and aesthetics of a square space filled with straight lines and clean corners. With the new century comes a love for all things natural. This room demonstrates the perfect combination of natural colors and tones that give any space a modern feel. Alongside natural hues and clean lines, wood details naturally stand out. This space took a splinter of that idea and transformed it into a mighty living space complete with the warmth of wood. It’s all the rage, in more areas than one. As you declutter your mind, your life and your stress, look at where you spend the majority of your time and declutter your living area as well. One of our favorite tips here at North Hem. 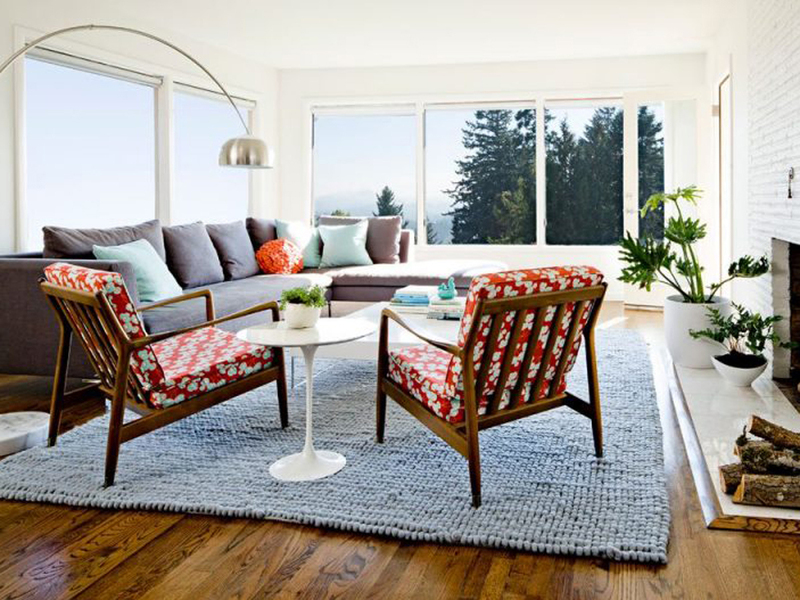 Natural light is always the best way to give a room that extra something. Open a window, pull back the curtains, and make sure the light comes through your open windows unhindered by bulky furniture. See some familiar tips here? You’re right, these 5 are some of the few that crossover from Scandinavian design and for good reason. 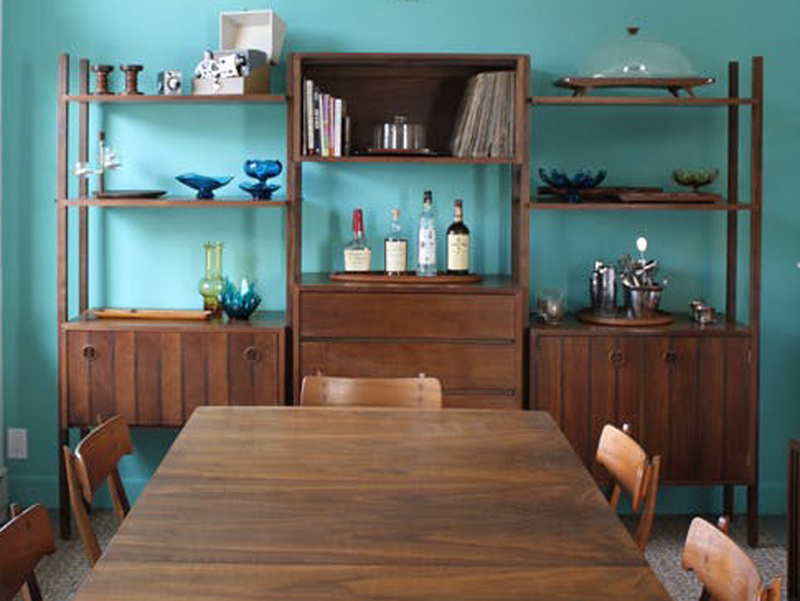 They stand the test of time and are always the best way to go when designing your favorite spaces. Which tips have you implemented in your home? Let us know in the comments below. We love hearing from you!